Indianapolis, Indiana is located conveniently within reasonable driving distance (50 miles or less) from an impressive 23 airports. The Indianapolis International Airport (IND), the Indianapolis Executive Airport (TYQ), and the Indianapolis Regional Airport (MQJ) are within just a few miles from central Indianapolis and makes a great choice for private air travel to the city. 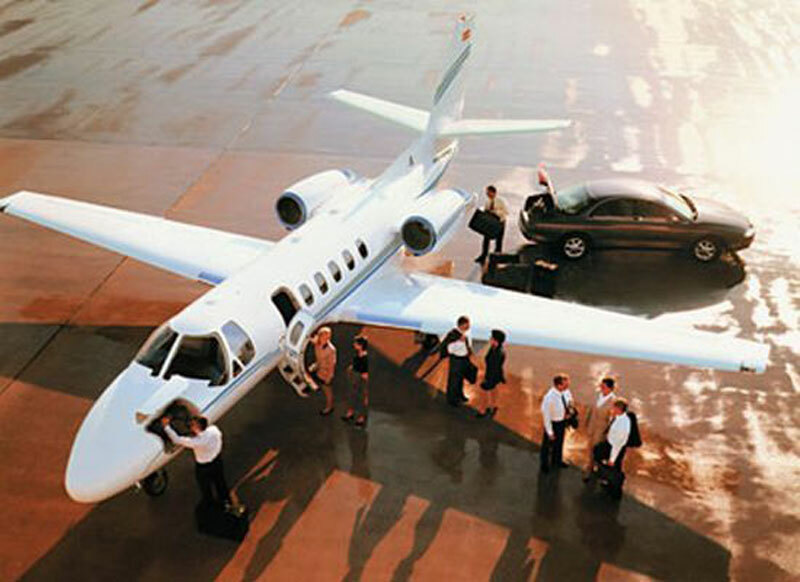 Although Paramount Business Jets offers unlimited access to a gigantic selection of over 15,000 of the world's most luxurious private jets, the most common types of private jets in the Indianapolis area are the Beechjet 400 A, Citation Bravo and Leerjet 35 (light jets), the Hawker 800 XP, Citation III and Leerjet 60 (midsize jets) and the Falcon 900 C, Challenger 604 and Gulfstream IV (large jets). In addition to these common jet types, we also offer turboprop aircraft and luxury VIP airliners for air charter flights. If you are interested in traveling to Indianapolis today in style, luxury and comfort, please contact us at +1-877-727-2538 for more info. Indianapolis is the largest city in the state of Indiana as well as its capital. Lovingly known as the "Racing Capital of the World", Indianapolis is home to the Indianapolis Motor Speedway that plays host to the Indy 500 and Brickyard 400. Ranking 13th out of the nations largest cities, Indianapolis has over nine institutions of higher education and a vibrant nightlife. Its sophisticated cultural buildings and events available throughout the city play host to many sporting and business events. In addition, Indianapolis has a wide array of attractions, dining options and festivals that make it a warm place to call home and an even nicer place to visit. Sightseeing opportunities in Indianapolis include the Indianapolis Museum of Art, Indianapolis Museum of Contemporary Art, Indiana State Museum, Indiana World War Memorial, Benjamin Harrison Presidential Site, Soldiers and Sailors Monument, and Fountain Square District.